How is it already Sunday again?! This week has gone so quickly. I haven't had an amazing week, nor has it been terrible, just somewhere in the middle. Im currently spending my weekend packing up all my stuff into suitcases and bags ready to make the move back up north to Preston. I'm so excited to get back to uni. I miss my friends, I miss learning and I miss not working everyday! My summer has been pretty great though, I didn't get to do all the things I wanted to do or spend enough time with my friends because we're all adults now and can't spend our summers sitting in parks. This week I've been working quite a lot to try and earn as much money as possible before going back to uni. On Monday night I even stayed at work until midnight doing a move around on the shop floor which was knackering! I've really enjoyed my Summer at Primark and wish I'd gone back there at the beginning of the Summer but I needed some time to sort myself out a bit I guess. I've met some great people at Primark and made some good friends, I've also been praised for my hard work which is always nice and my managers have told me I'm always welcome to go back, so I guess I'll be able to go back after graduating because I probably won't be able to find a job anyway! 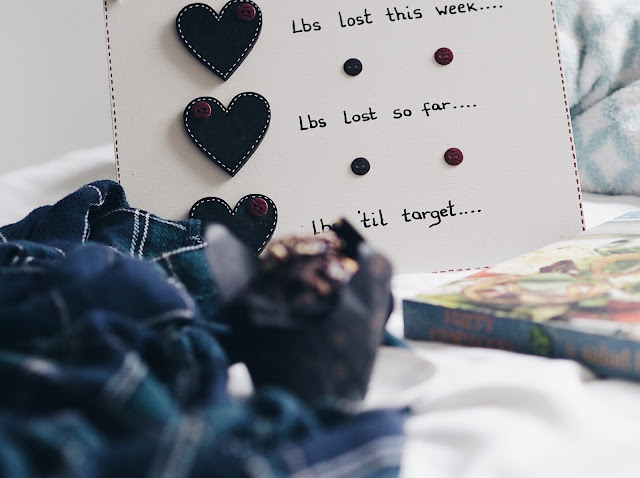 Last Sunday I hit 400 bloglovin followers which was so amazing! I can't believe how many people are reading my little blog. I'm really enjoying growing my blog and trying to improve and also stay consistent. I'm usually the sort of person who gives things up quite easily so I'm really proud I've stuck it out and actually succeeded in blogging! I've got lots of ideas of things I want to do and where I want to take this blog, so hopefully I can make an attempt to reach them. 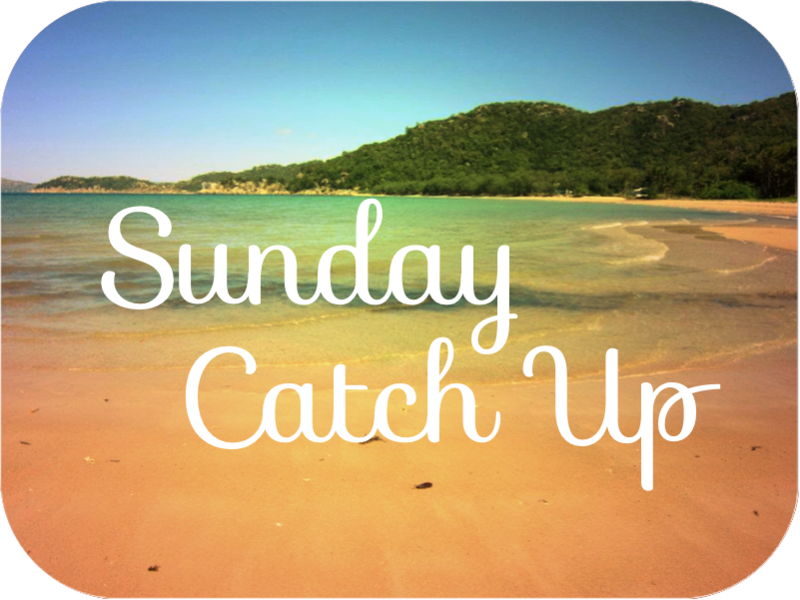 I hope everyone is enjoying there weekends, I've been so busy working this week I haven't had much of a chance to catch up on blogs so please leave me some links to things you've posted this week so I can have a read. Hope your move back goes well!! I'm still the best of friends with some of the folks I worked with in the holidays which makes the whole thing very worth it! Thats lovely, Im hoping to stay friends with them although sometimes its hard to keep up with people when you live in different places, but I'll definitely be going back to visit them all!